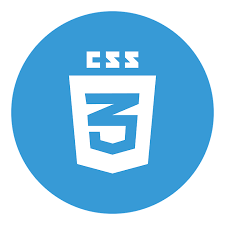 Ensure your website does not contain error related to CSS revert value. With LambdaTest you can test your website on 2000+ browser and OS combinations for cross browser compatibility issues. Chrome browser version 4 to Chrome browser version 24 doesn't supports CSS revert value. Internet Explorer browser version 6 to Internet Explorer browser version 11 doesn't support CSS revert value. Safari browser version 3.1 to Safari browser version 9 doesn't supports CSS revert value. Safari browser version 9.1 to Safari browser version 11.1 supports it completely. Microsoft Edge browser version 12 to Microsoft Edge browser version 17 doesn't supports this property completely. Opera browser doesn't support CSS revert value.